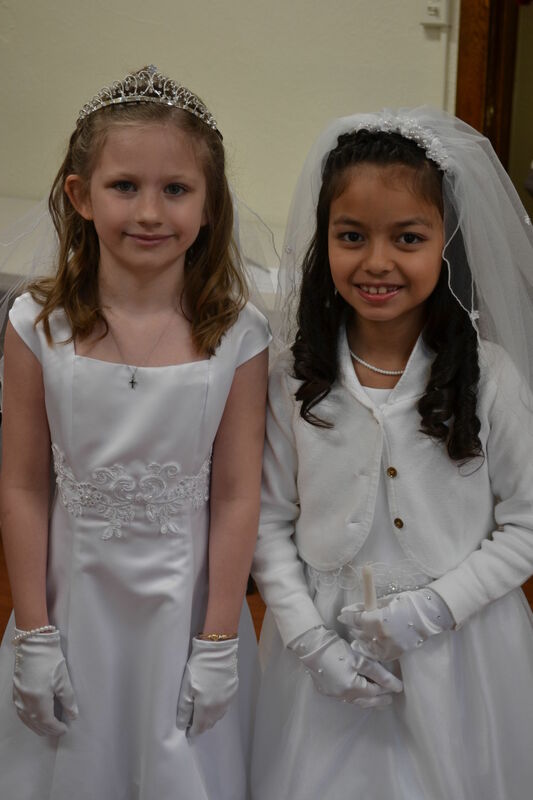 The age for students to receive First Penance and First Holy Communion is 7, which typically corresponds with second grade. Preparation is through your catholic parish, not the catholic school. While aspects of the catholic studies at the school focus on various sacraments the school does not prepare the student for the sacraments. For more information please contact the Director of Religious Education at your parish.